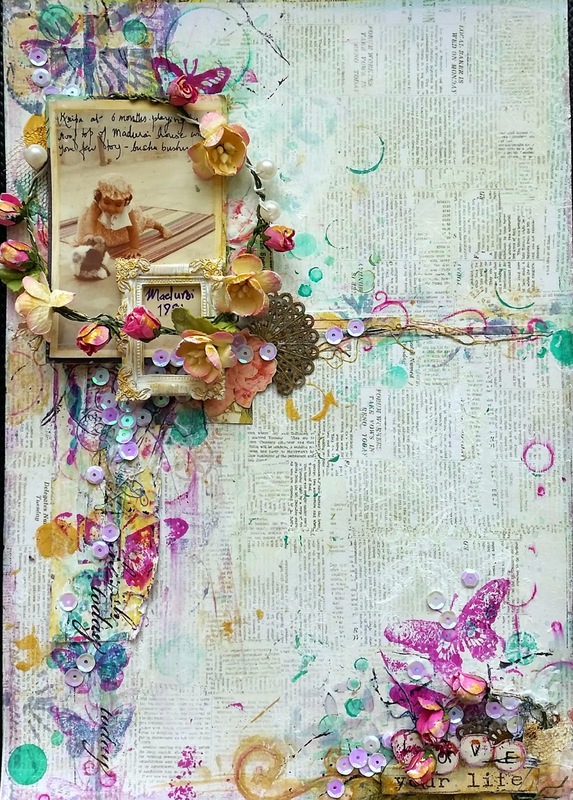 I love creating with moodboards because they make me use colours, photographs and embellishments that I wont normally choose. 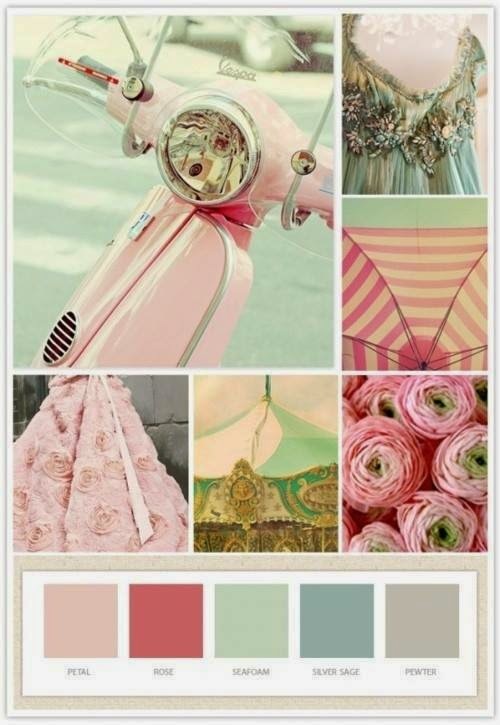 I'm sharing my steps on seeing this moodboard in the hope that you will also find some starting points to create and share it with us here at Lulupu. 1. Photograph - always the first step for me, the layout will be created to highlight the photo. Vintage, retro, sitting on a vespa, no luck. Finally found an old baby picture in a lace dress. What went through your creative mind when you saw this moodboard. We would love to hear about it and see your project here. Chicken Wire Texture Clear Stamps 2"X5"
Thank you very much Shilpa.